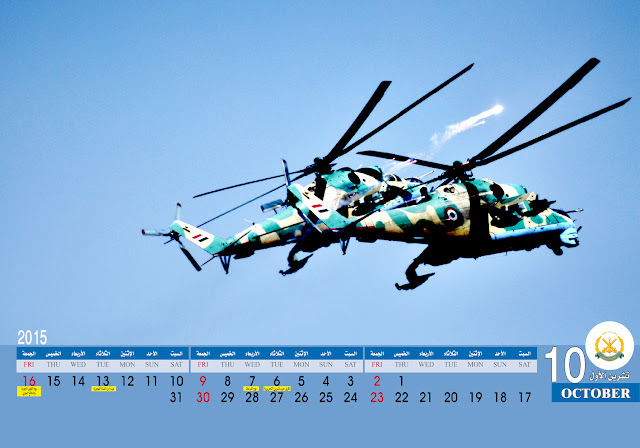 Although many military enthusiasts and analysts spend hours scrounging social media pages for any interesting images of Syrian Arab Army, Air Force or Navy equipment, it now appears that a wealth of never-before-seen images has been uploaded to the official page of the Syrian Armed Forces. 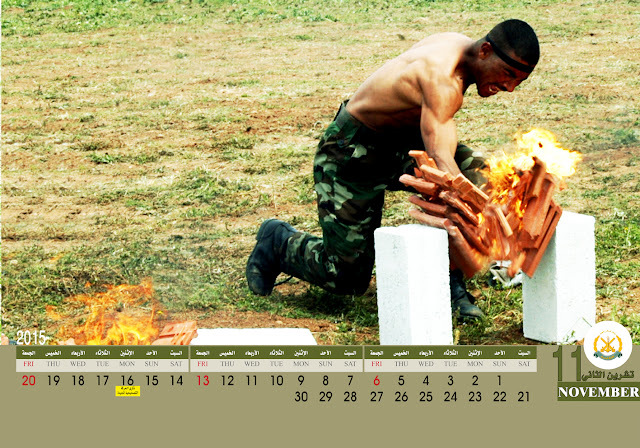 Most of these images, taken over the past six years, have gone completely unnoticed to the general public. While you can be sure to find plenty of articles with a better balance of visual content to text on this blog, the sheer amount of images, their high quality and the fact that most of the images were never seen before allow for an exception to the rule. 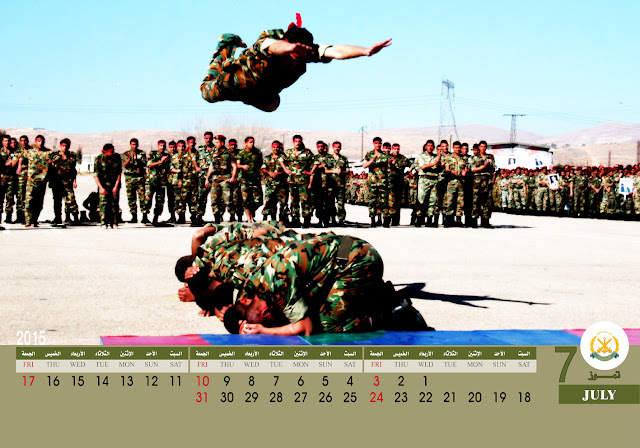 We can only hope that more of such photo reports will released in the future. 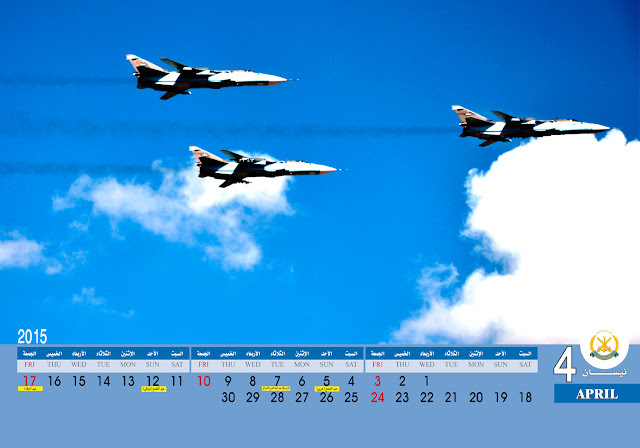 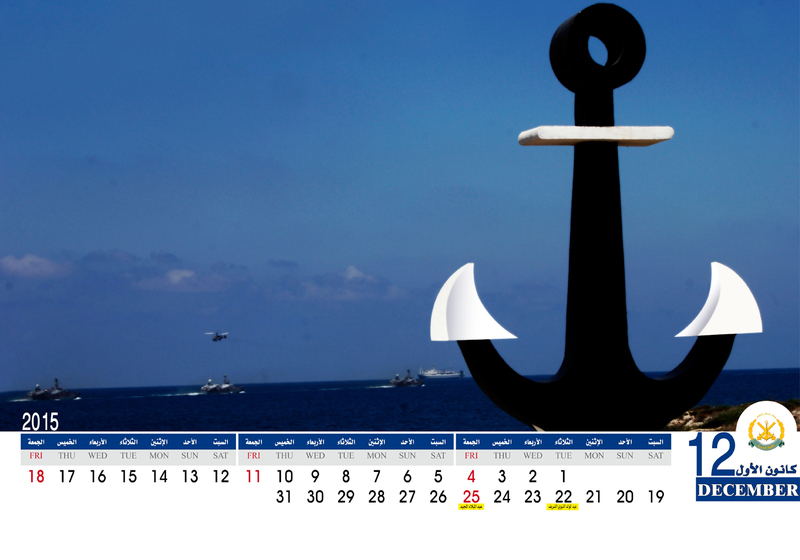 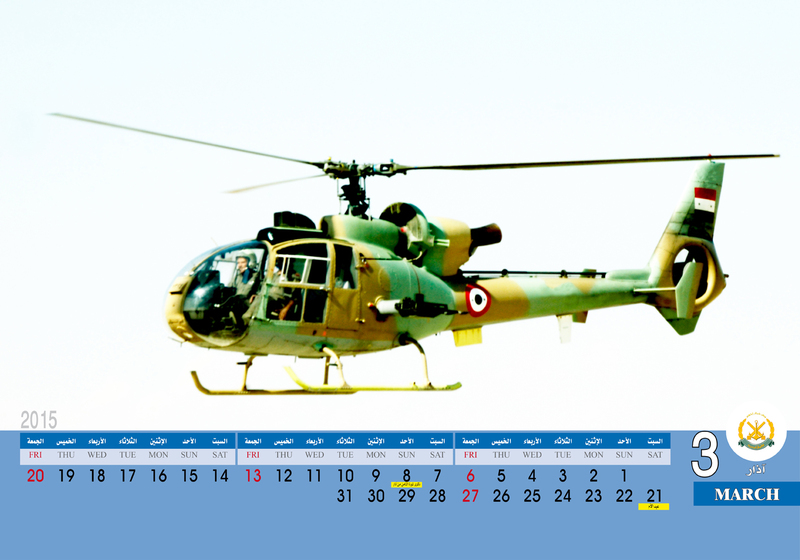 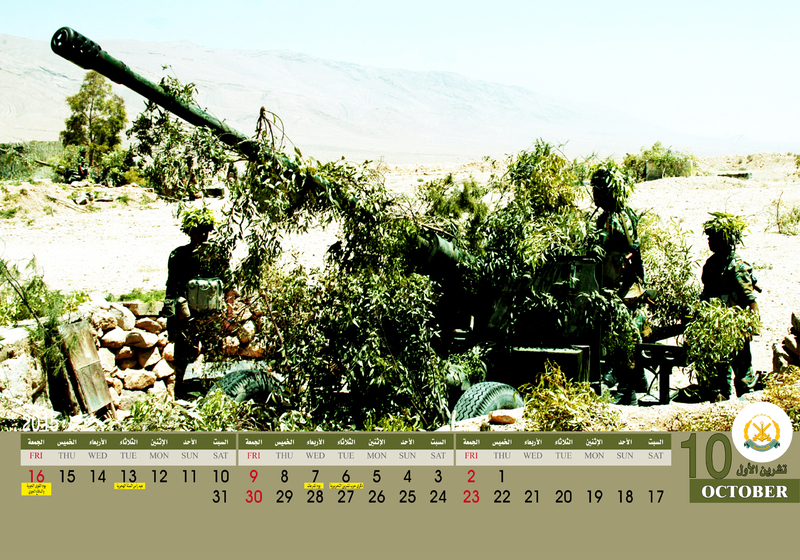 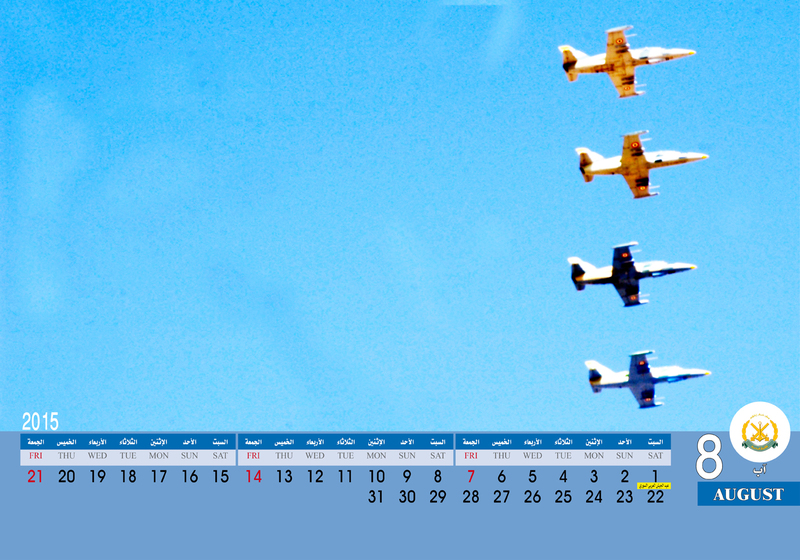 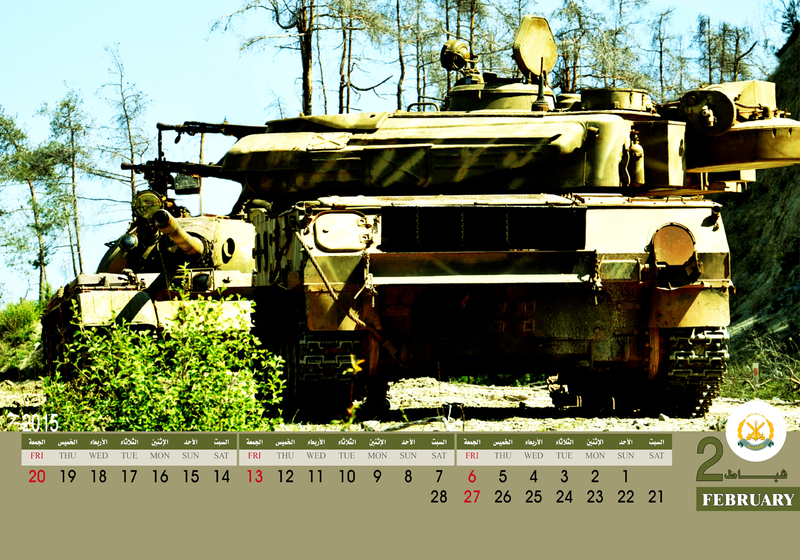 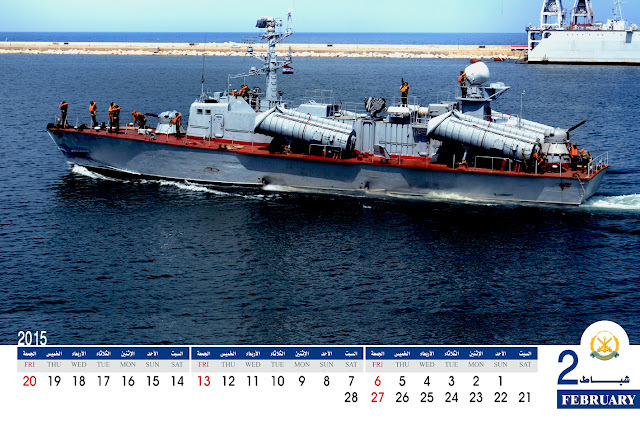 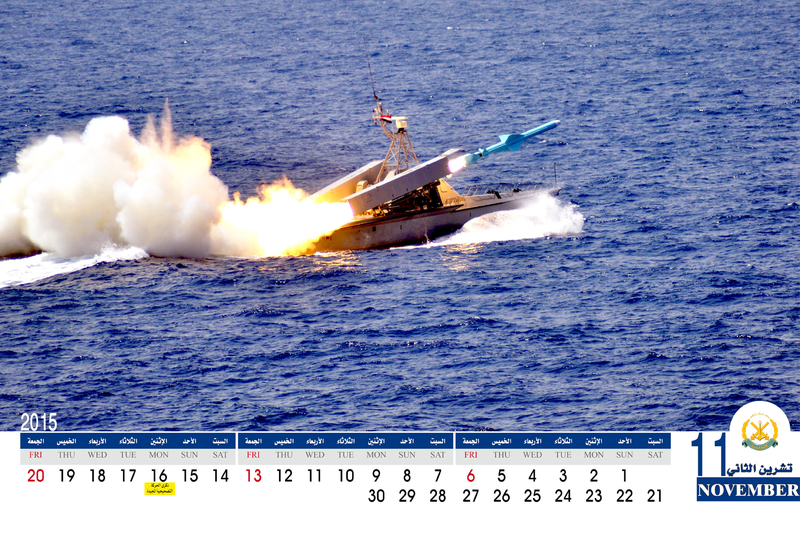 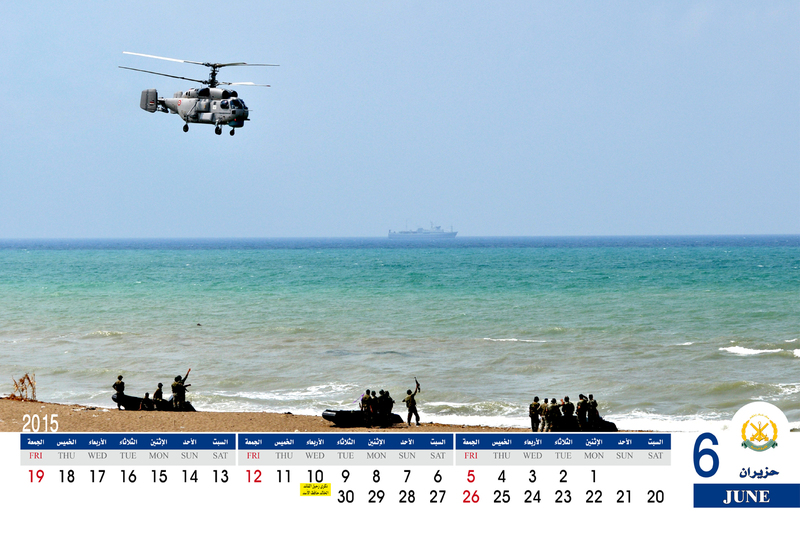 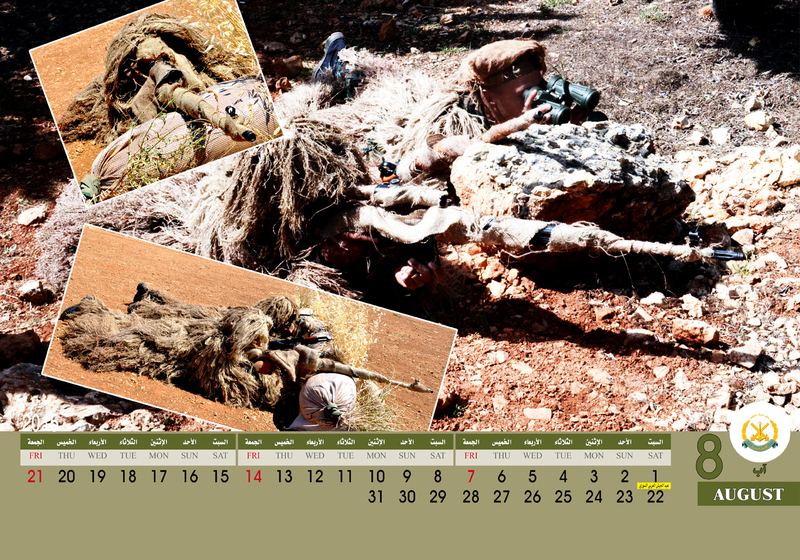 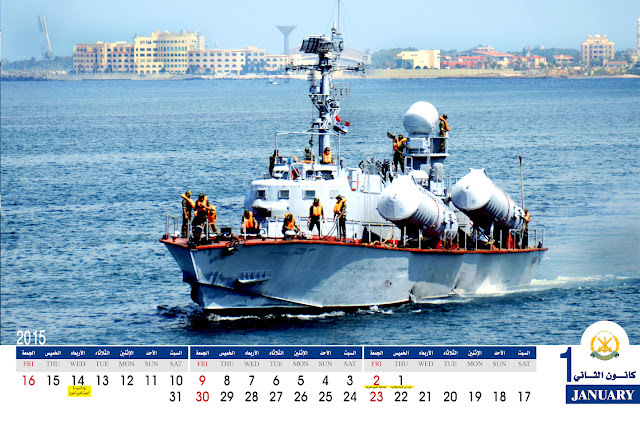 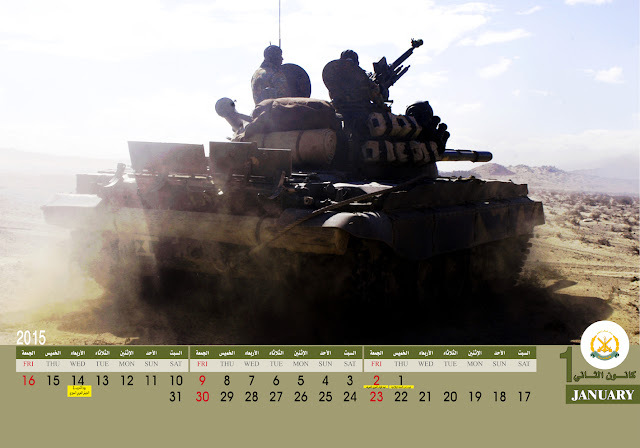 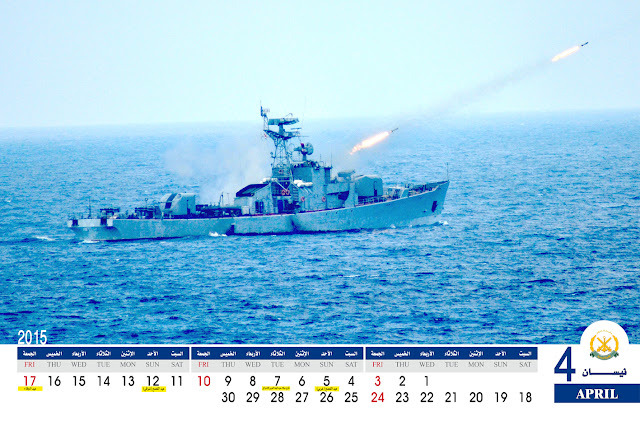 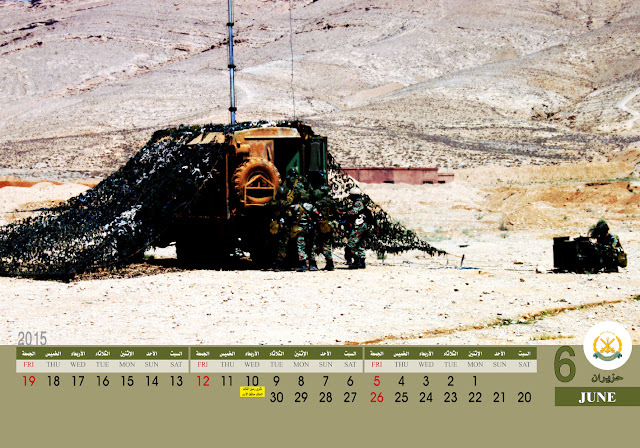 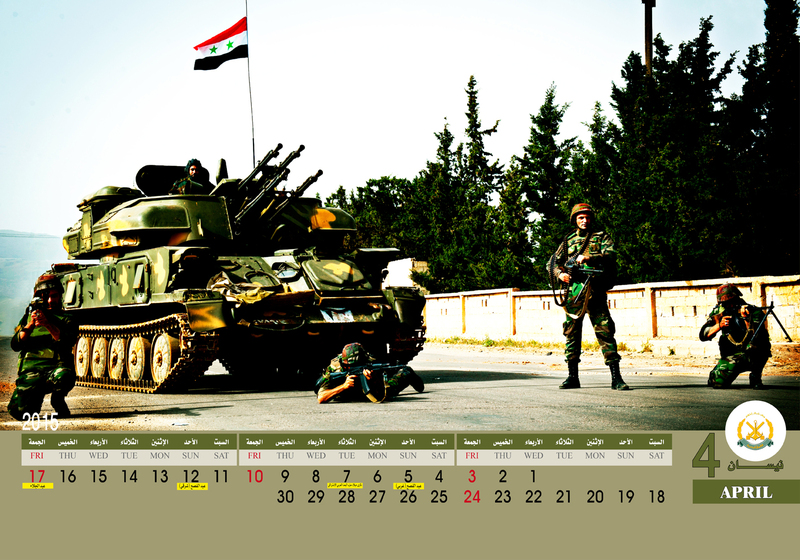 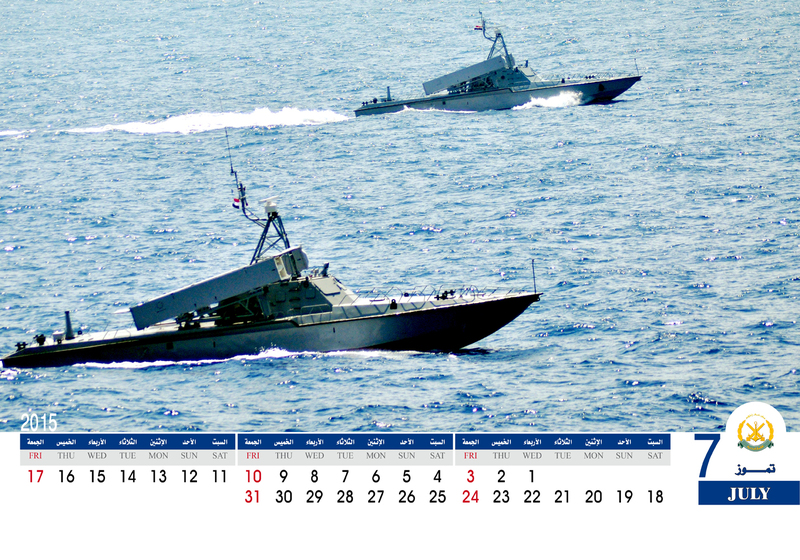 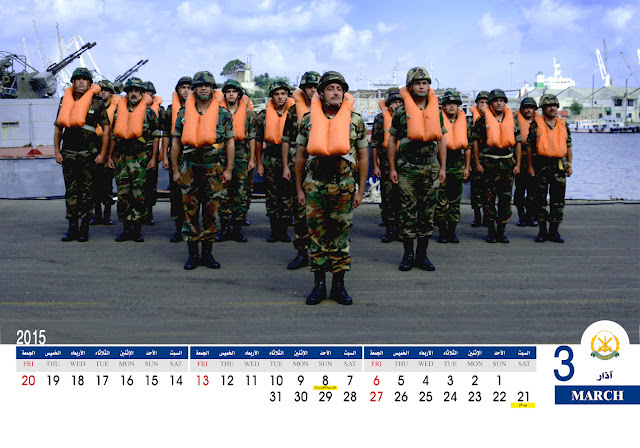 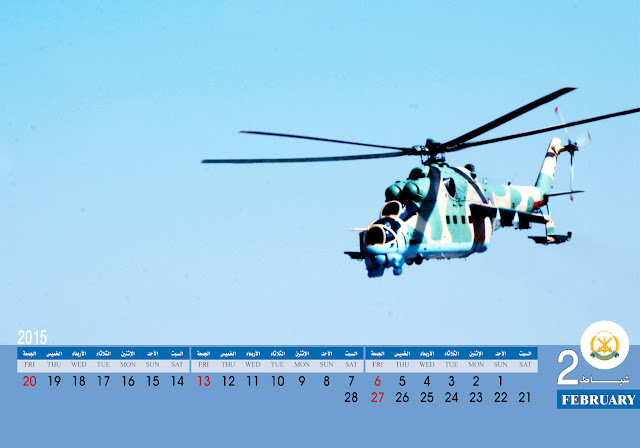 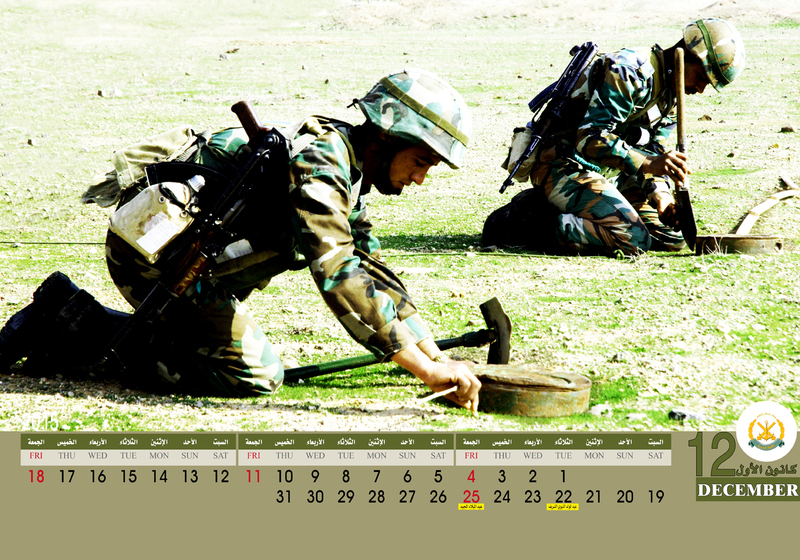 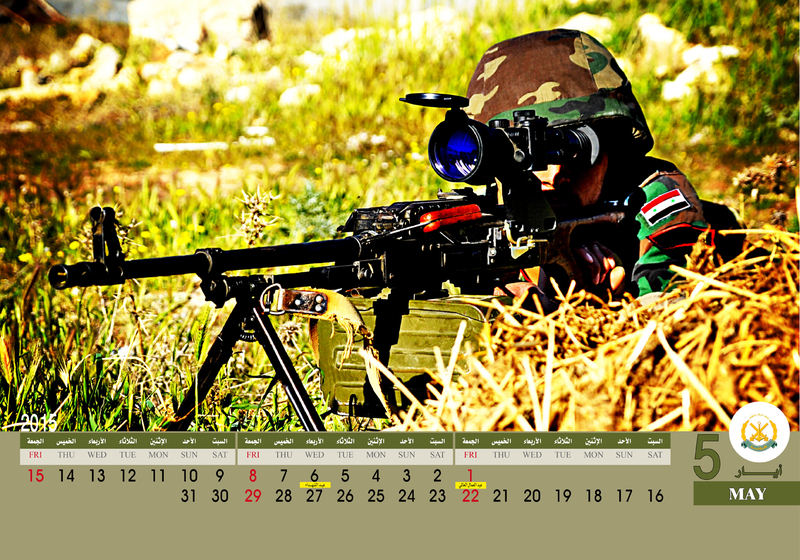 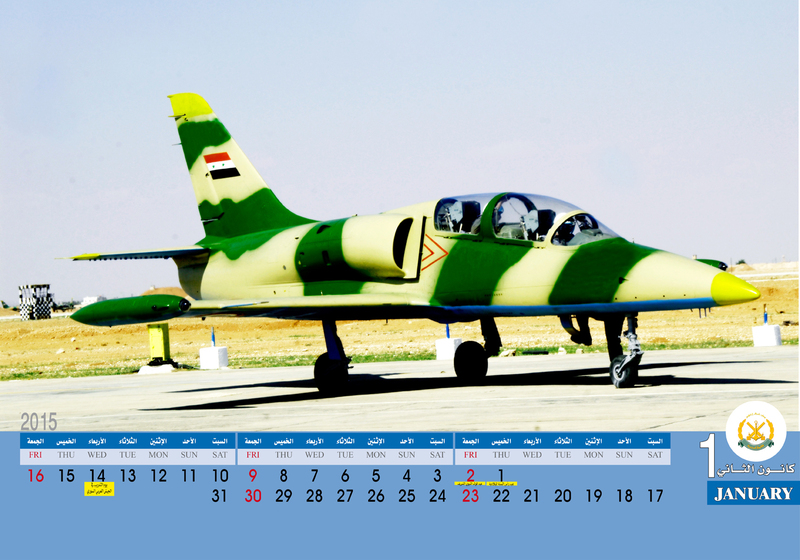 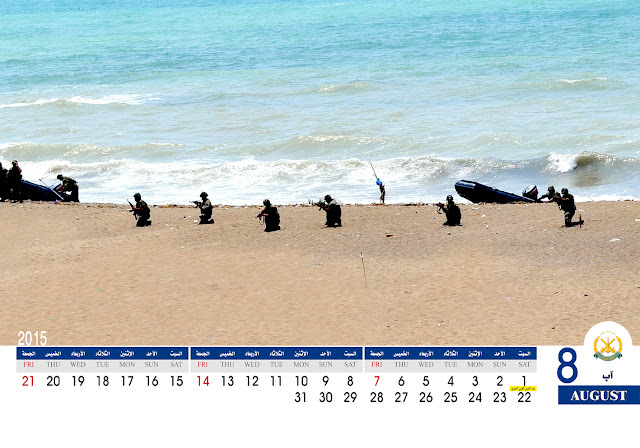 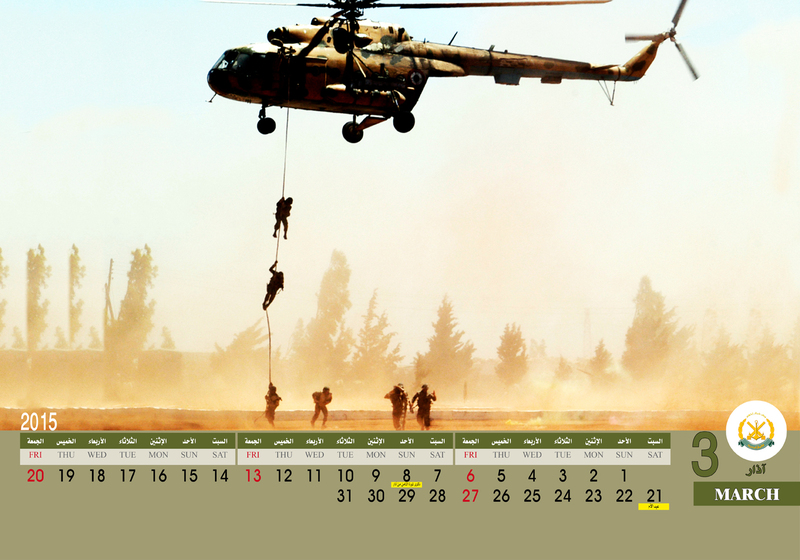 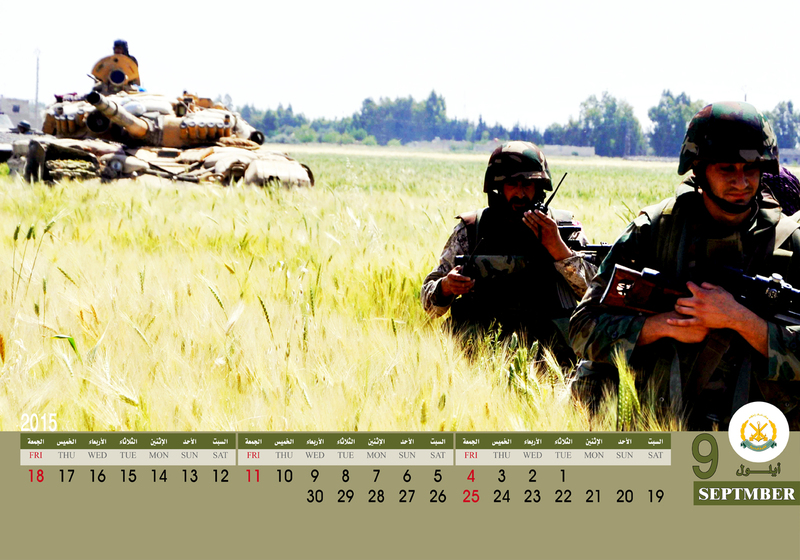 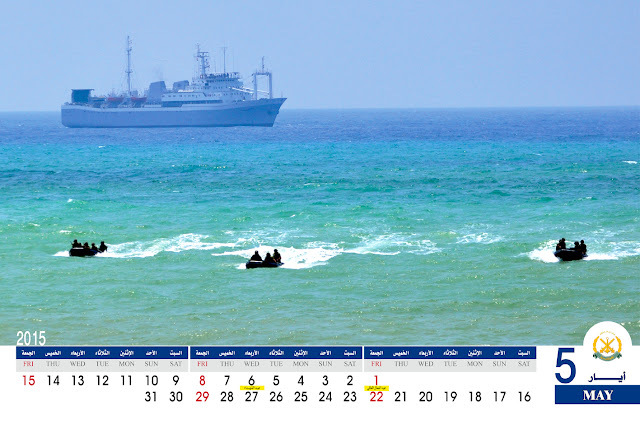 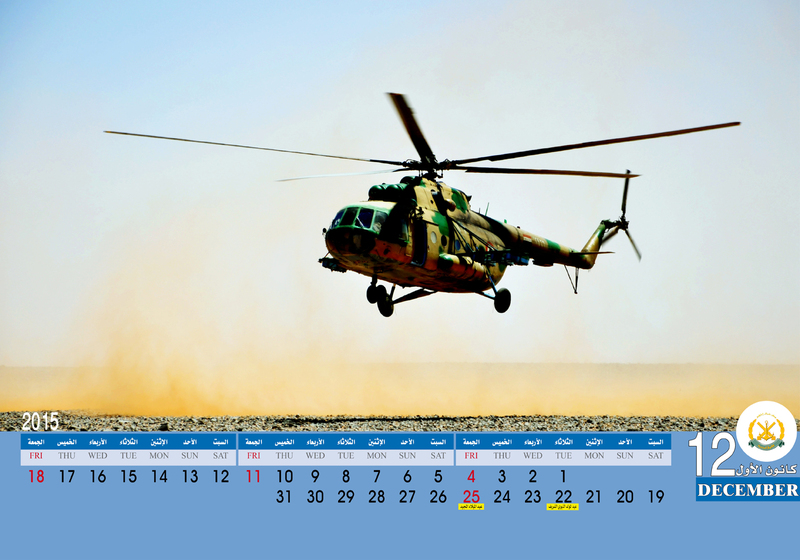 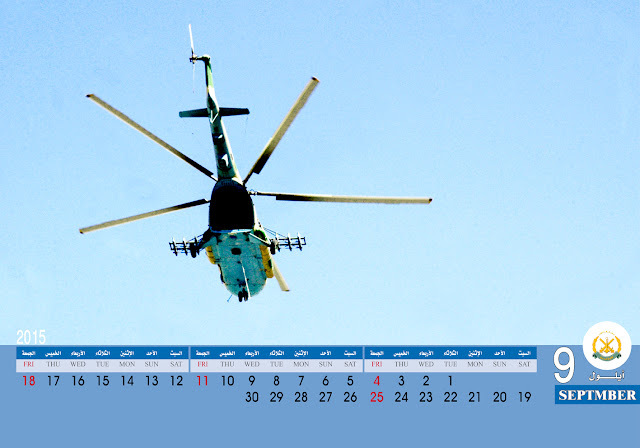 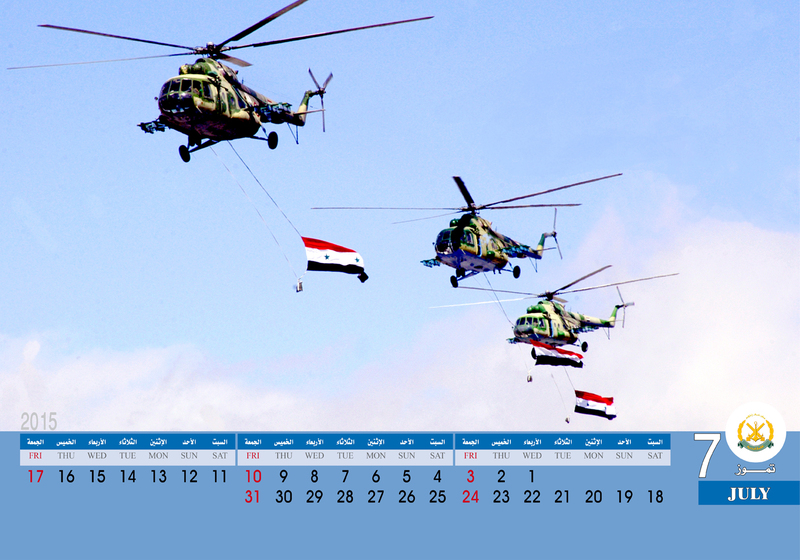 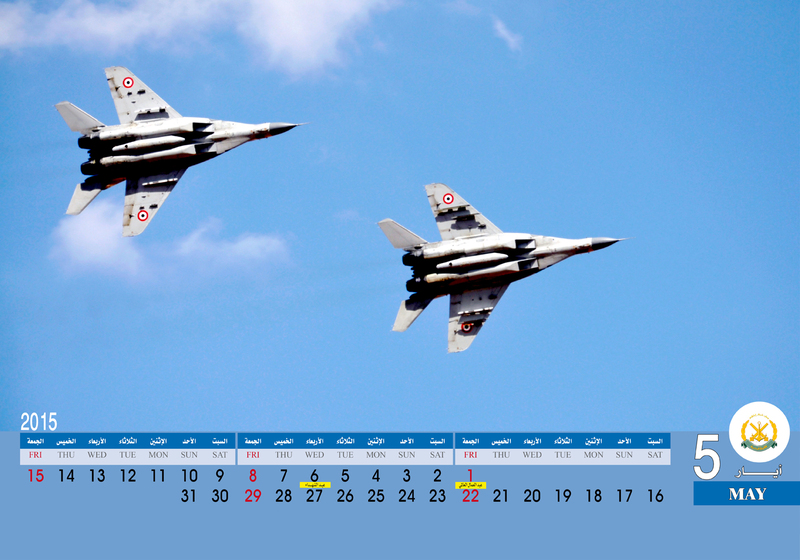 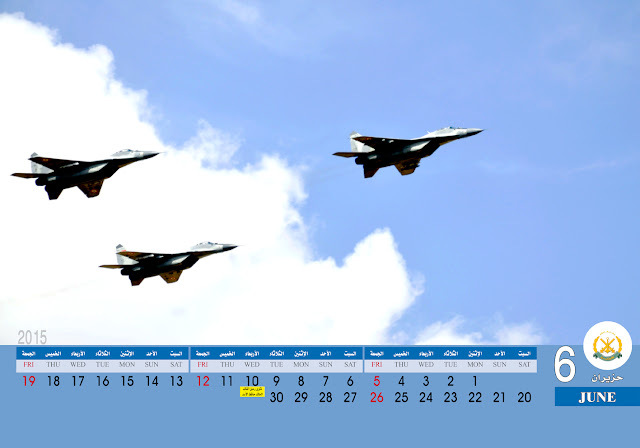 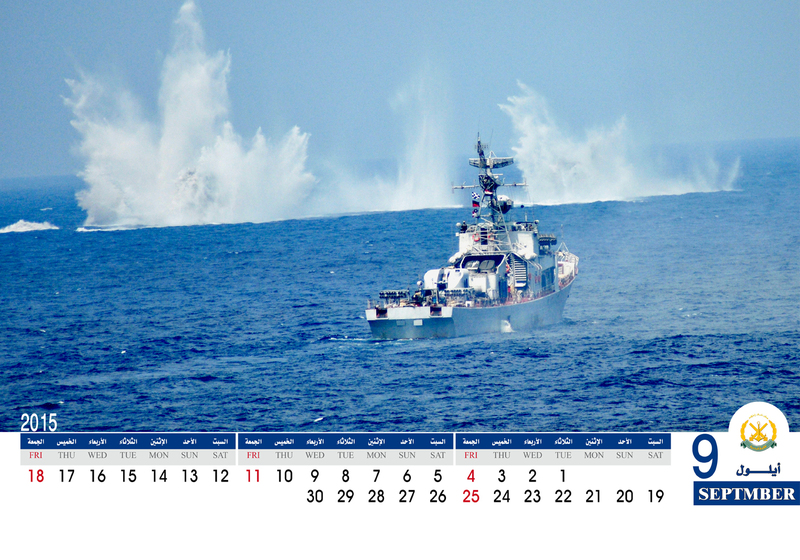 We'll be kicking off with the Syrian Armed Forces Calendar for 2015, which, although little under two years late, still makes for an interesting bundle of high-definition images. Special thanks to SyrianMilitaryCap from Syrian Military Capabilities. 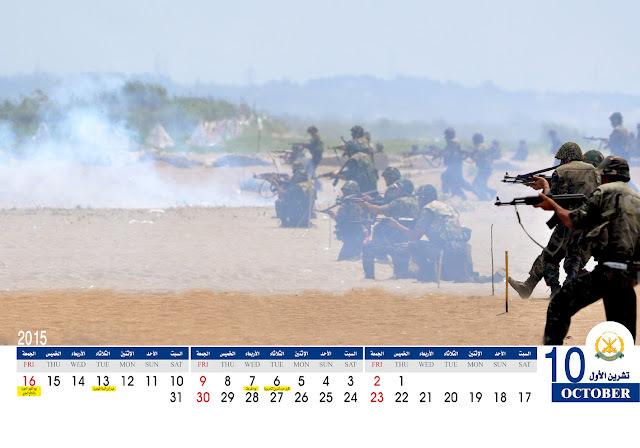 I think it's interesting that the identifying markings are all photoshopped out. 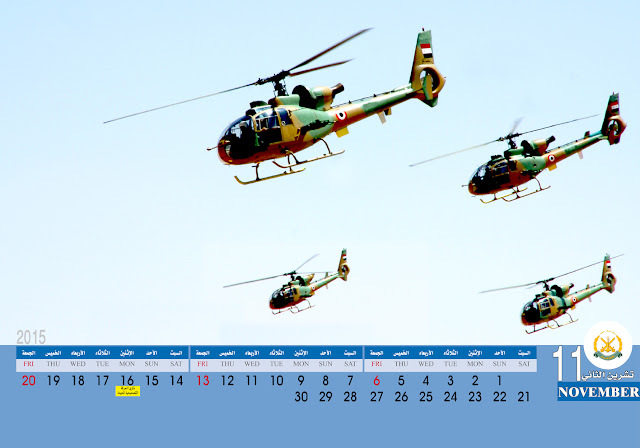 I wonder how many of those vehicles - especially the helicopters - are still operational.